God bless McNally, it's got some fantastic stuff in it, but it's no easy task to make a movie out of. 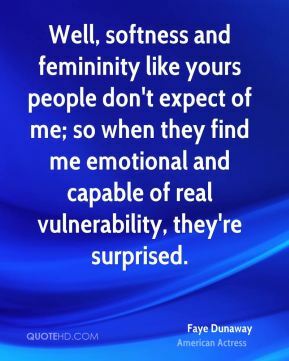 I often say the last role I played that really touched me and where I was able to access what I really am was Bonnie, which is kind of sad when you think how early in my career that was. 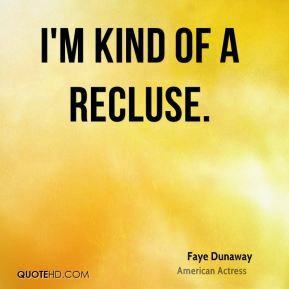 I'm kind of a recluse. 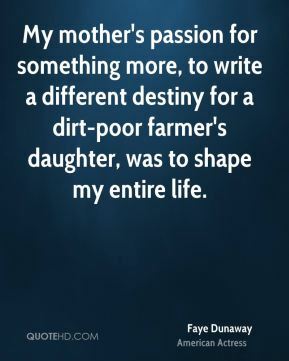 I'm still the little southern girl from the wrong side of the tracks who really didn't feel like she belonged. 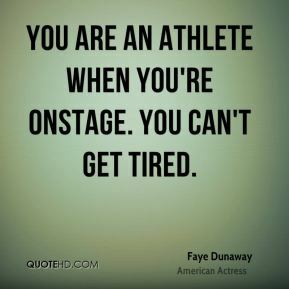 You are an athlete when you're onstage. You can't get tired. You just sort of let them go for a while, but it was time to have something done to my teeth. I'm glad. It's going to be good. 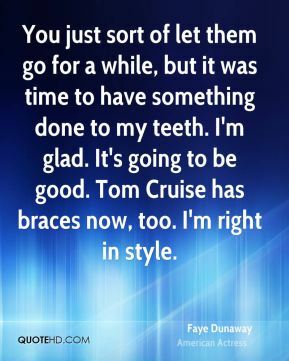 Tom Cruise has braces now, too. I'm right in style.